Viknesh Vijayenthiran September 11, 2018 Comment Now! 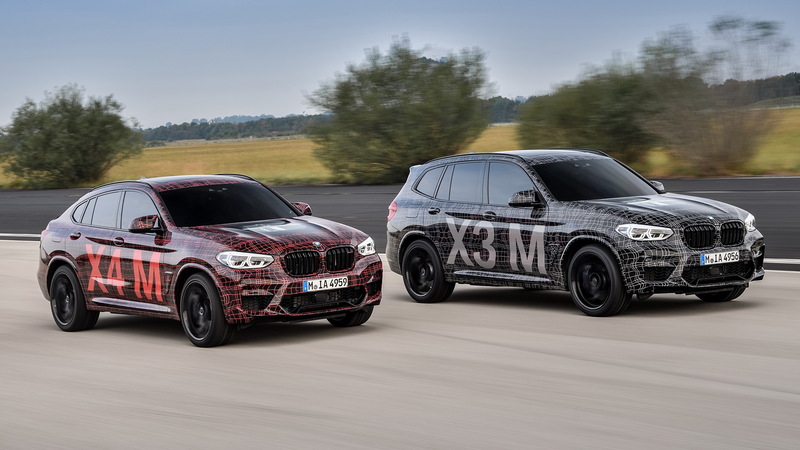 The BMW M division has finally come out with confirmation that it is working on new X3 M and X4 M performance SUVs. A prototype for each was rolled out during the previous weekend's DTM round held at the Nürburgring. It was there that we learned that the vehicles will come with a newly developed inline-6. All BMW M would say about the engine is that it will be a turbocharged unit with high-revving characteristics. The same engine is likely destined for the next-generation M3 and M4, where in standard form it should deliver over 450 horsepower. 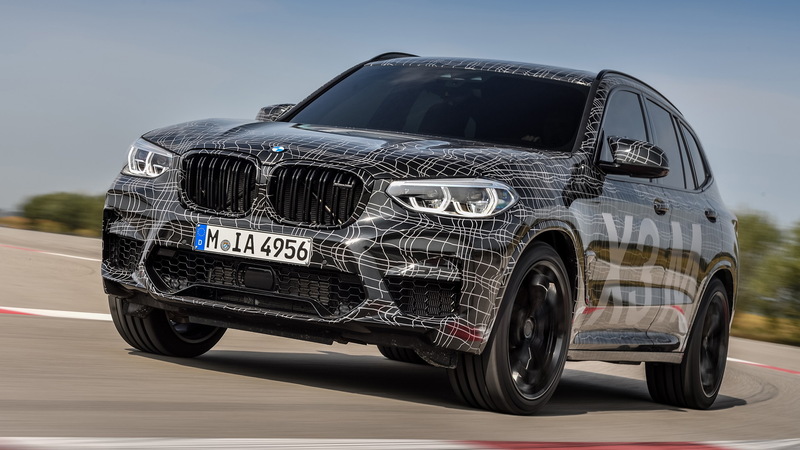 In the X3 M and X4 M, the engine will be mated to an eight-speed automatic transmission and a specific version of the M xDrive performance-oriented all-wheel-drive system that BMW M introduced in the 2018 M5. The system splits the torque between the front and rear axles as well between the rear wheels. Hopefully the X3 M and X4 M will also have the ability to go into rear-wheel-drive mode, just like the M5. 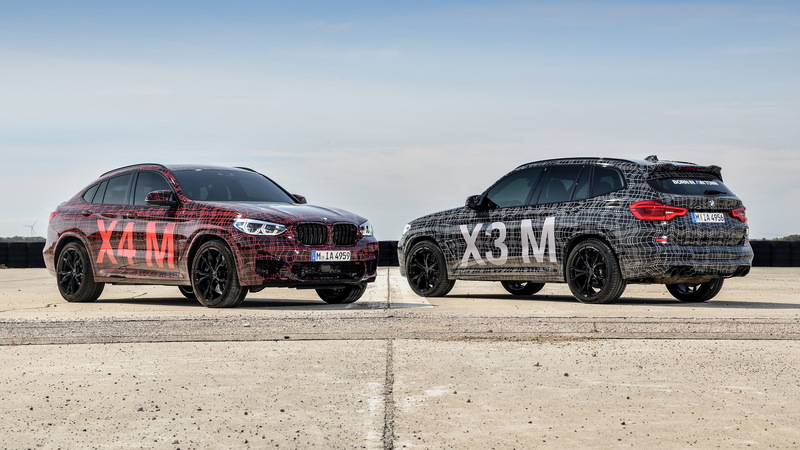 BMW M engineers have been testing prototypes for the X3 M and X4 M in the wild for more than a year. 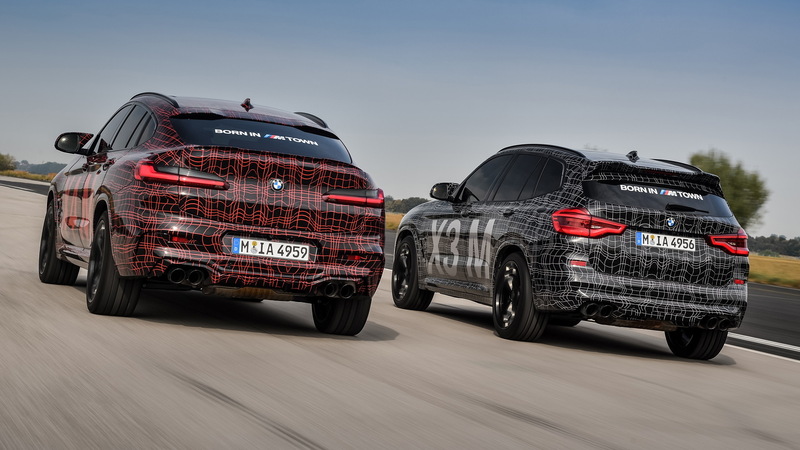 The prototypes show that the performance SUVs will feature all the typical BMW M cues like quad-exhaust tips at the rear, large air intakes at the front, numerous aero elements, and massive wheels with correspondingly massive brakes. The vehicles are about to enter the final stage of development. According to BMW M, the Nürburgring is the traditional setting for the completion of this final stage which involves tuning of the aerodynamics, powertrain and suspension. There's no word on when the market launch will take place but expect the vehicles to be in showrooms in the second half of 2019, meaning we should see them arrive as 2020 models. Potential rivals include the Porsche Macan Turbo, Mercedes-AMG GLC63 and GLC63 Coupe, Jaguar F-Pace SVR, and an upcoming Land Rover Velar SVR. 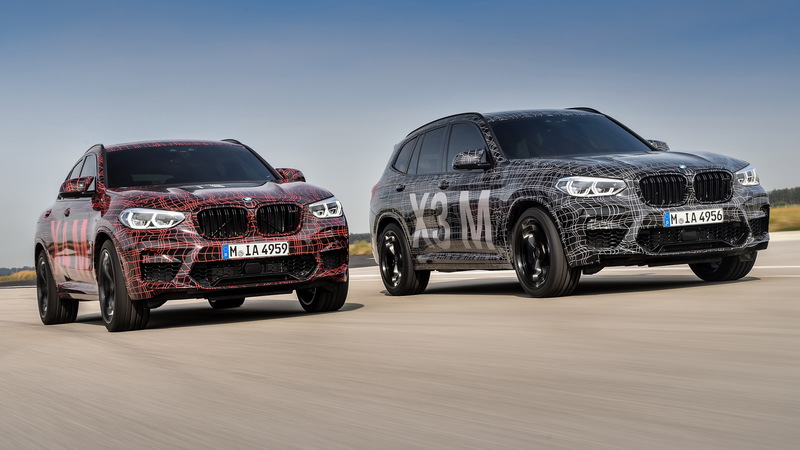 Note, BMW M is also working on a new generation of the X5 M and X6 M. They should trail the X3 M and X4 M by about a year.